There is a new Tetley Tea Coupon available. 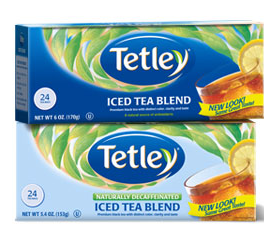 The coupon is for $0.50 off any Tetley Tea Product. The coupon is a SmartSource coupon.